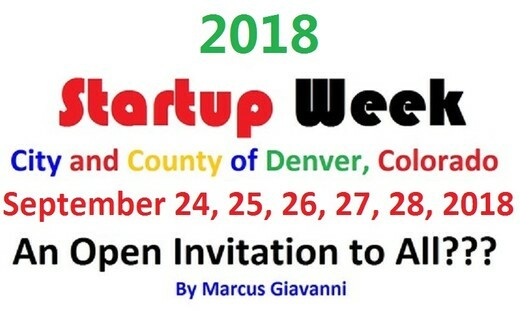 Start Up Week for the Future of the City and County of Denver will be held on September 24, 25, 26, 27, 28 2019. Denver Startup Week 2016 for those who remember. 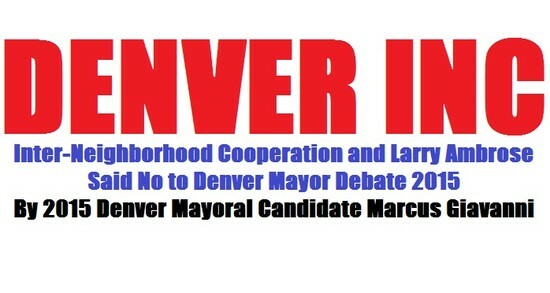 When allegedly, Tami Door; Downtown Denver Partnership" gave the wink and a nod, to remove, the submission of The intricate application of SEO and SMO Optimization. Whether you're talking, Google Searching. 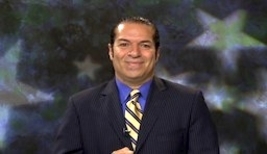 The camera that is looking back at you, is doing a face recognition, with eye follow technology to index what you hear, read, watch. The hearing is substantiated by reading, and watching captcha. Unless, your Deaf, or you have turned off sound (Google Knows).